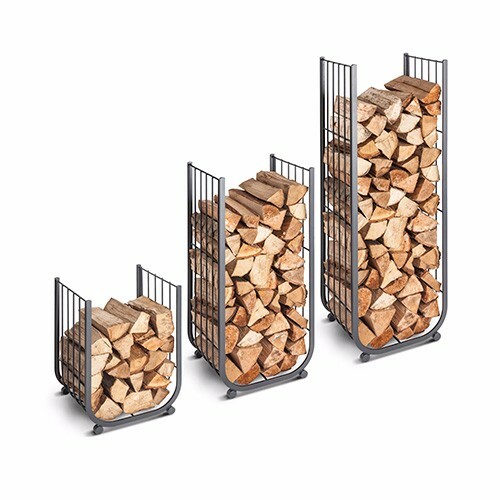 Welcome to our new range of Traditional log holders and Contemporary log holders. 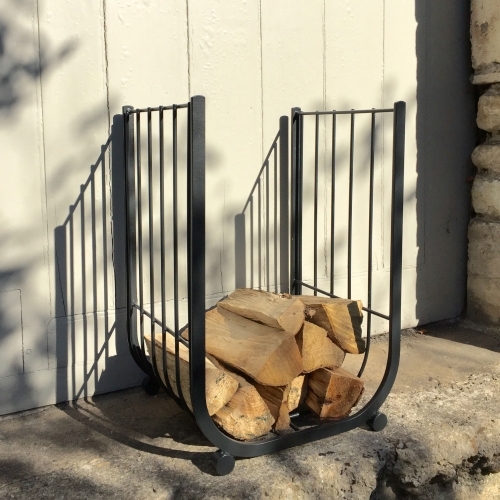 Our iron log holders will work with any wood burning stove or fireplace. Elegant yet extremely practical, our Traditional log holders will look at home on any hearth. 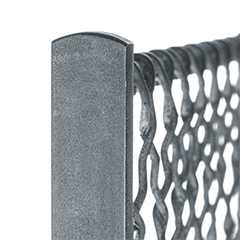 The woven wire mesh provides the ultimate solution for log storage and will enhance any fireplace. 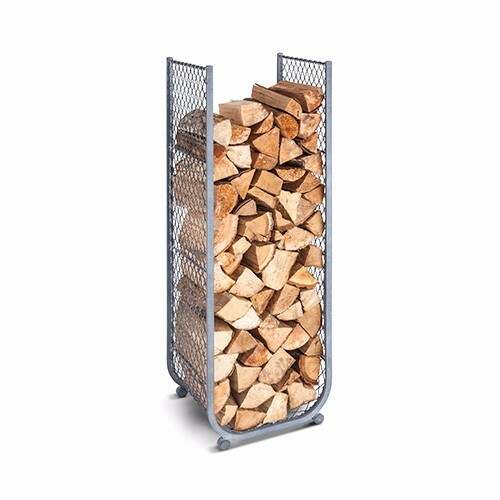 The clean lines reinforce the aesthetic appeal and the structural integrity of our new Contemporary log holders. 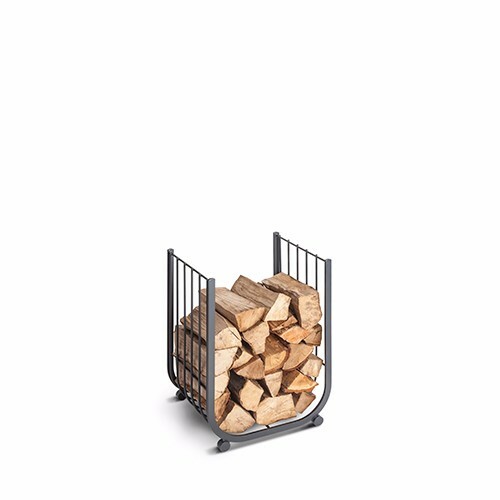 These desirable and practical log holders wouldn’t look out of place in any interior. 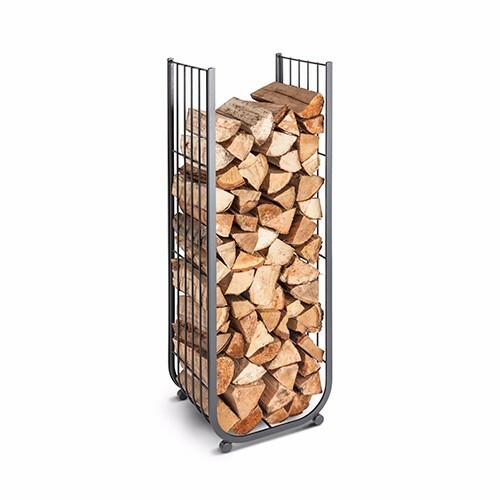 The ideal solution for storing logs indoors – fully welded solid steel, perfectly balanced and strong enough to hold the heaviest of logs and ample kindling. 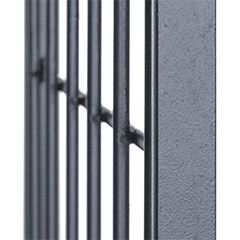 For structural integrity and aesthetic appeal, the front and back framework creates a powerful visual and practical support for the inner wirework log support. 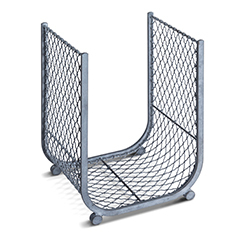 The handwoven wire mesh is carefully wrapped around the inner steel framework to provide a beautiful and practical support for the logs and kindling. 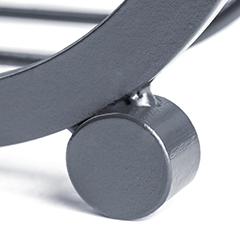 For added weight and balance, the four cylindrical feet help to maintain the centre of gravity and prevent the log holders from rocking sideways. 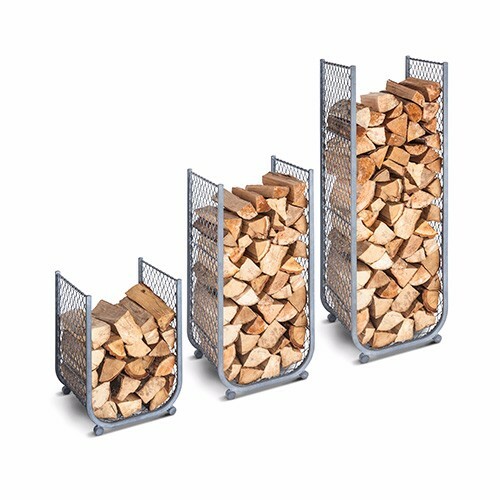 Designed to look good as well as perform an essential fireside service, our Contemporary log holders don’t rely on frivolous decoration, just good design. The tactile front and back framework add mass and solidity to the overall look and feel of the log holder and also provide a neat finish to the product. 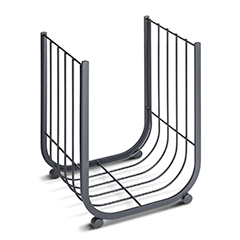 The sleek linear quality of the outer frame and inner supporting rods emphasise the elegant overall shape of the log holder – form follows function for sure. The four feet help maintain balance should the log holder be tilted sideways and also help to spread the load when the log holder’s full of lovely logs. 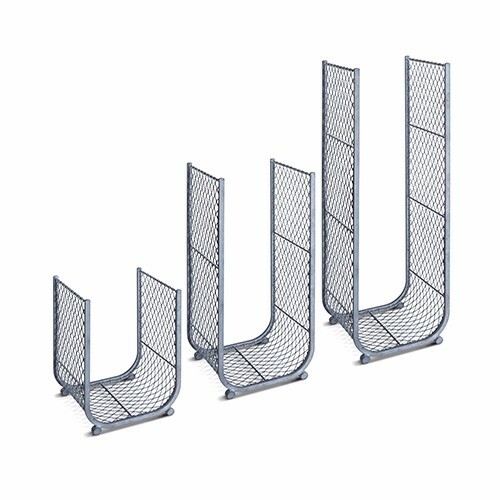 The new range of log holders are available in several standard sizes and finished shown above. 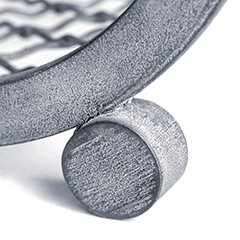 We make them in our workshops in Bath, Somerset and as such, can modify the dimensions to suit any specific requirements. 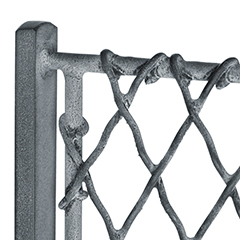 Each log holder is made from solid steel, hot dip zinc galvanised and then Aged or painted Grey. 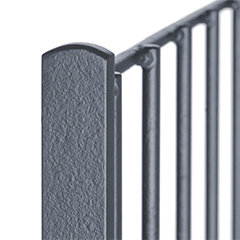 Other finishes are available should you wish to match them with our fireguards or your existing fireplace accessories. 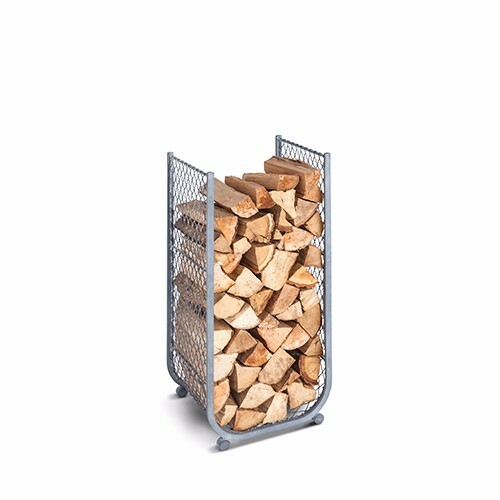 Every log holder is designed to last a lifetime and is made to order, so please get in touch for more information or to place an order. 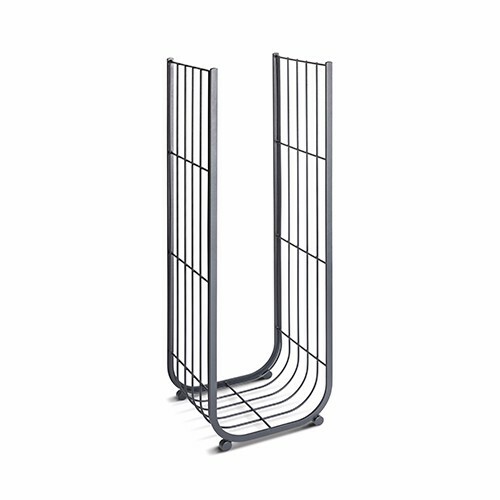 My Contemporary Log Holder fits in perfectly with the rest of my living room. Thank you for a beautifully made product. It’ll see me out!